ACC target Robert Harvey was among the prospects at the Blue-Grey All-American Combine (Southeast Super). Arguably, and in most cases rightfully so, the Sunshine State is typically mentioned in the same sentence as the best around when conversations take place in prep football circles. 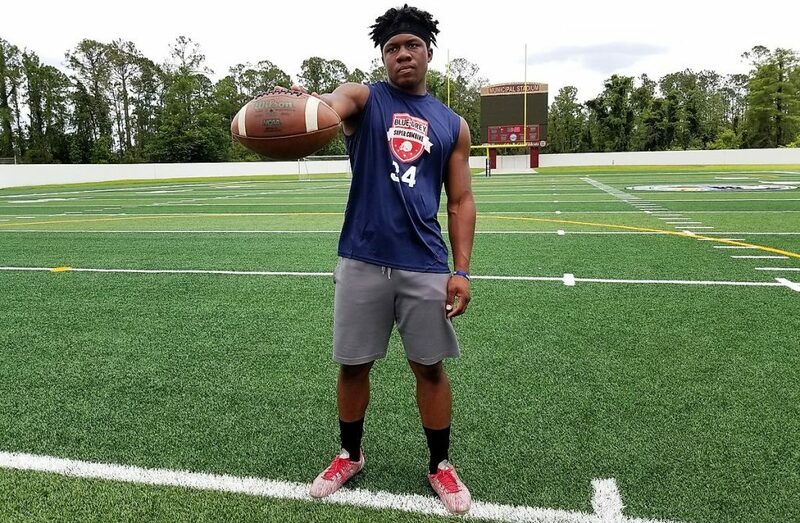 No surprise, there was no shortage of talent at the Blue-Grey All-American Combine (Southeast Super) located in Daytona Beach (FL), an annual stop on the nationwide circuit. NFL veterans Ken Stills and Patell Troutman, also NFL veteran trainer Reggie Young, were the instructors and here’s a closer look at the prospects who did well during the workout. Robert Harvey, QB, Edgewater (FL): The 5-11 and 187-pound senior has multiple offers. Those programs, however, might not have a chance in the end, with the ACC now in the mix. Josh Hardeman, RB, Newton (GA): The 5-10 and 168-pound junior looked the part and played the part. Same thing can be said for Shariff Rodriguez from Northeast (FL). 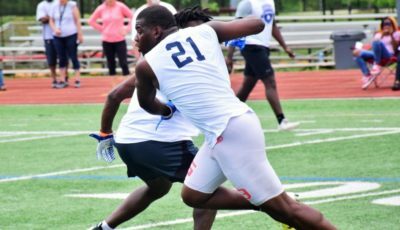 Demoundre Evans, WR, Clearwater (FL): On the official roster, with plans to attend another workout, the 5-9 and 160-pound senior has talked with Central Florida. 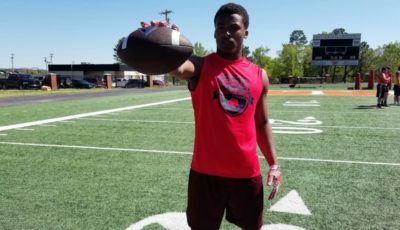 Andre Young, WR, Jenkins County (GA): The 6-foot and 180-pound senior was not intimidated by the spotlight. Accordingly, he has been in contact with Georgia State. Truston Everette, TE, Lookout Valley (TN): The 6-4 and 220-pound senior did well, Russell Weeks from New Brockton (AL) and Elijah Canode from West Nassau (FL), too. 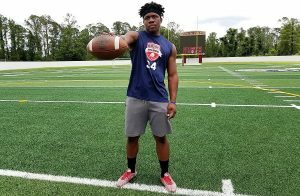 Lorenzo Valencia, LB, Admiral Farragut Academy (FL): The 6-1 and 215-pound senior turned heads, also Geoff Banning from Citrus (FL) and James Price from Monroe (NC). 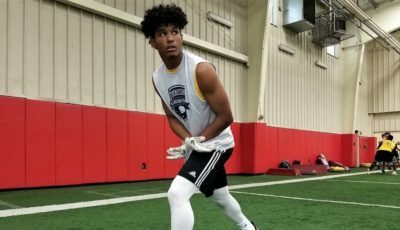 Luke Bowers, DB, Page (TN): The 5-10 and 185-pound senior has the kept lines of communication open with the Ohio Valley Conference, specifically Tennessee-Martin. Archer Hathaway, OL, Schley County (GA): Seemingly without peers, the 6-6 and 315-pound junior went out and dominated. Kentucky and Virginia are among the interested. 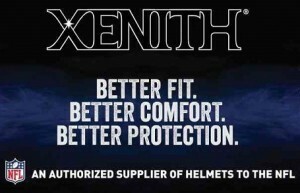 Hunter May, DL, Fletcher (FL): 6-3 and 245-pound senior with offer from school in Ohio Valley Conference. Florida Atlantic and Florida International are also in the mix. 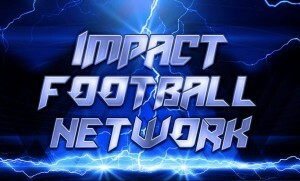 Dalton Gowers, DL, Lincoln (AL): The 6-3 and 240-pound senior held his own, along with counterparts Daevon Wood from Person (NC) and Isaac Boyd from St. Genevieve (MO). Dashawn Timmons, DL, Wilson (SC): The 6-2 and 263-pound junior opened eyes with Isaac McGhee from Cumberland County (TN) and Frederick Haywood from Demopolis (AL). 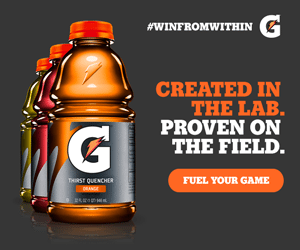 Editor’s Note: For more information about the nationwide series of All-American Combines, specifically speaking the statistics, we’ve got you covered, look no further and follow the link (click here). 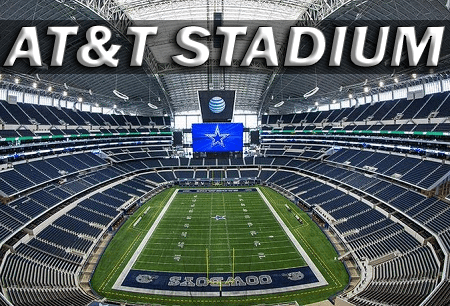 Additionally, those who did well at this workout, in due time, could be invited to one of the brand’s All-American Bowls held at NFL stadium and nationally broadcast on ESPN’s family of networks. 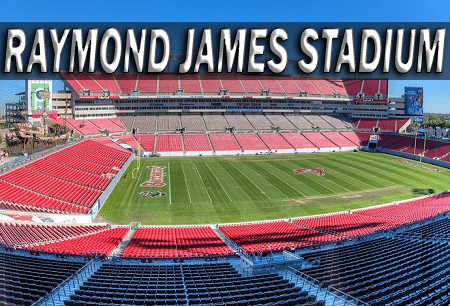 The games take place at one of several well-known venues: Dallas Cowboys’ AT&T Stadium, Tampa Bay Buccaneers’ Raymond James Stadium and Jacksonville Jaguars’ EverBank Field. 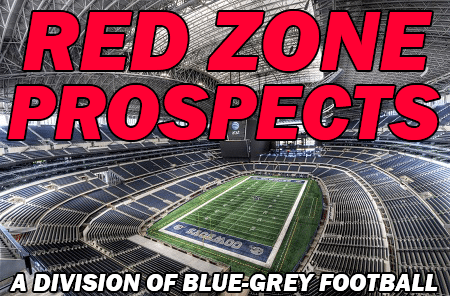 Moving forward, the Blue-Grey Football Selection Committee will consider a number of different factors before making an all-important decision on invites to the All-American Bowl. Stay tuned. Sean Ceglinsky is the Media and Player Personnel Director for Blue-Grey Football and calls home Los Angeles (CA), while often times, working on the road from Dallas (TX) and Boston (MA). He's covered sports on the national level for the likes of ESPN, CBS and 247Sports, among many others, doing so for the better part of the past 20 years. Follow him on social media via Twitter (@SeanCeglinsky) or he can be reached via email (media@bluegreyfootball.com).